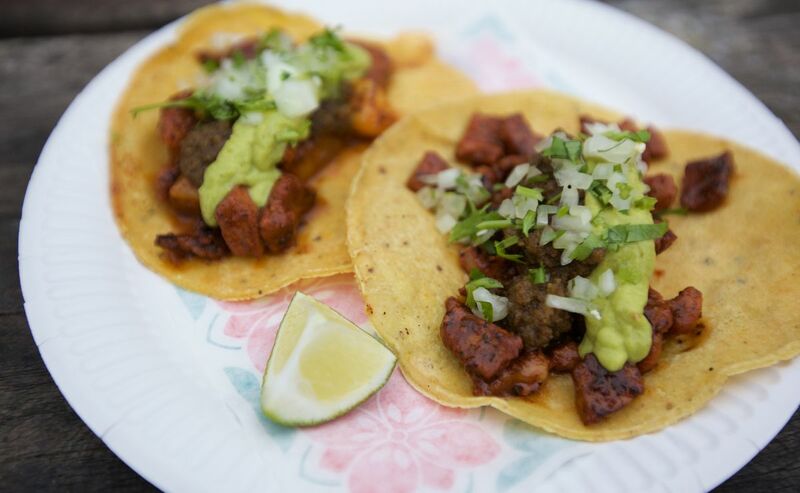 When Rosio Sanchez, a (Mexican-American) pastry chef from Noma decided to leave the legendary Copenhagen restaurant to open up her own taco stand next to the city’s Torvehallerne market, the story immediately made headline news in foodie-land. The idea itself sounds intriguing: a chef who went from foraging herbs and plants to stone grinding corn from Oaxaca in Mexico to make tortillas, and all this not for Mexicans but for Danes. In case you wonder how this idea translates into reality: marvellously well! The tacos are delicious, and easy to fall in love with. The flavour combinations are constantly changing, but we love the pork belly, onion, cilantro and Pasilla salsa one. 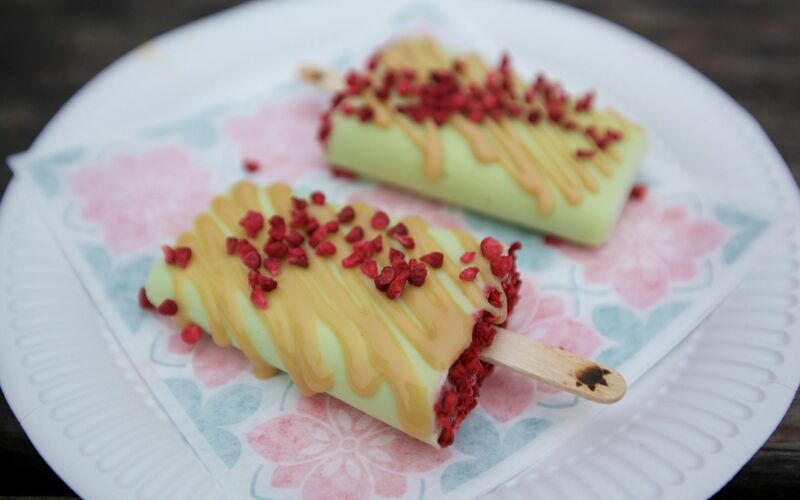 Other little snacks offered are the paletas, homemade popsicles that are both fun and delicious. We particularly like one made with avocado, caramelised milk and freeze-dried raspberries. 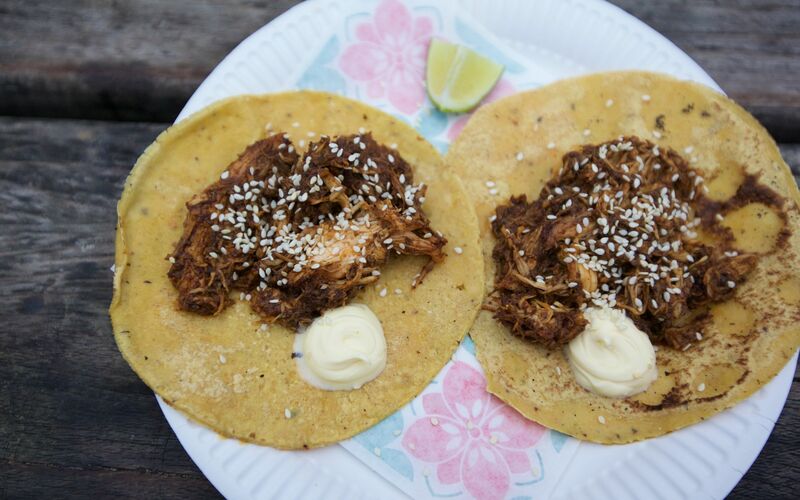 No one would have thought to be able to eat tacos like this in Copenhagen of all places. Gladly, Rosio Sanchez has shown that with determination and enthusiasm anything is possible, and after all the highly challenging New Nordic cooking that the city’s top restaurants serve, a comforting few bites at Hija de Sanchez are more than welcome! 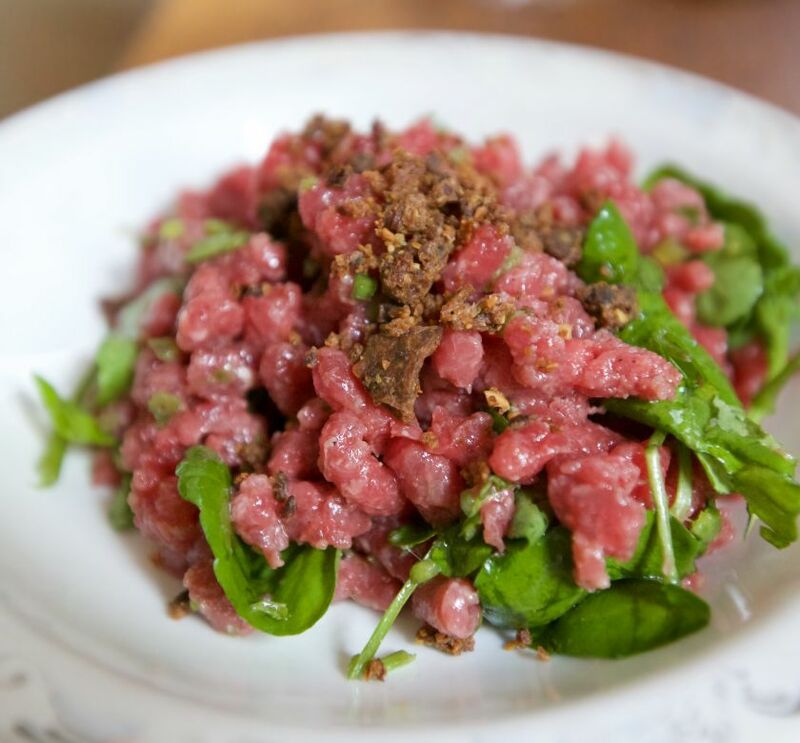 One of Copenhagen's most welcoming restaurants, Manfreds is a place easy to fall in love with.